I’ve sorted and uploaded pretty much all the event pics I have (some are low/medium quality, most HQ). About yesterdays post, Rono77 identified about half of the stray pics, but there are still few left needing identifying in the forum. 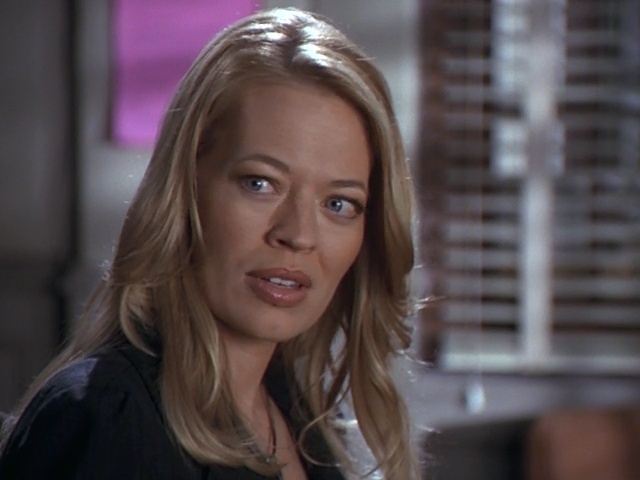 I also uploaded HD caps from Shark 1×20 and 1×21, and DVD caps from Star Trek Voyager 5×01 and 5×03. Posted on March 2, 2008 Author Ariane 2 Comments on We have a new layout! I’ve now separated all Shark caps to episode albums, and also uploaded new caps from season 1 by Glimmeringlight.